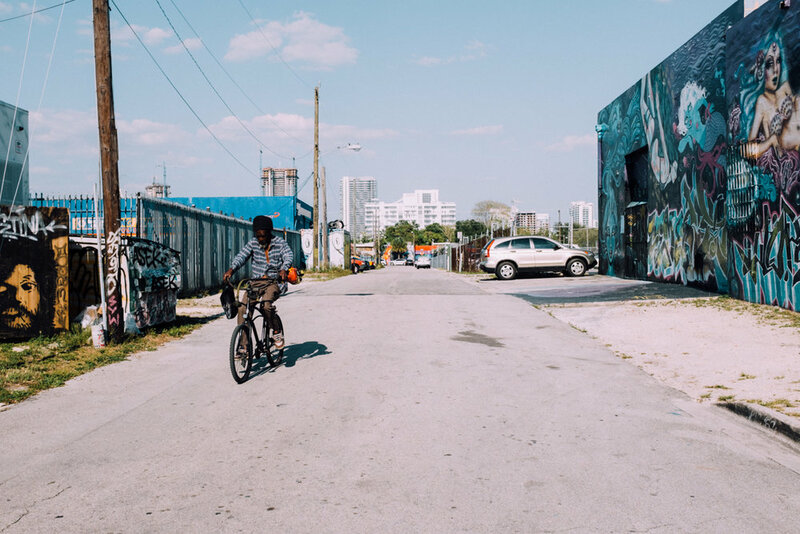 Ah, Wynwood - the Miami neighborhood that just keeps growing with its eclectic vibe. 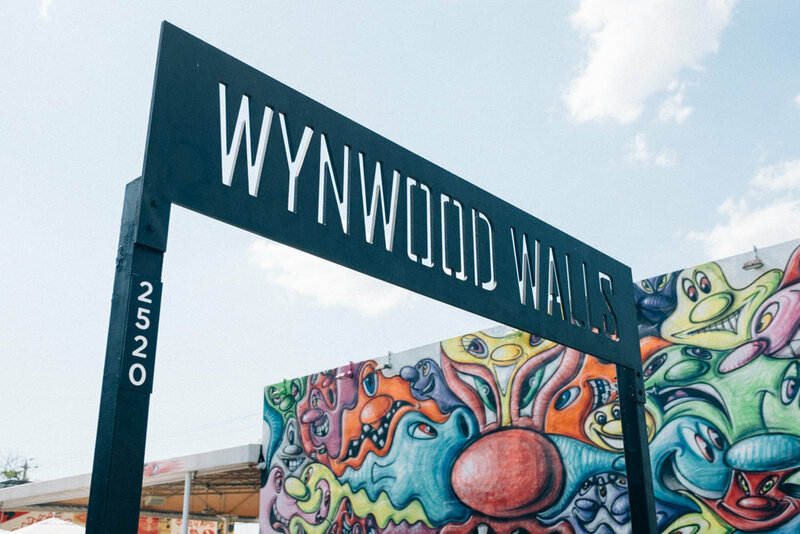 Wynwood started as a budget-friendly warehouse area where artists came to create and showcase their art. 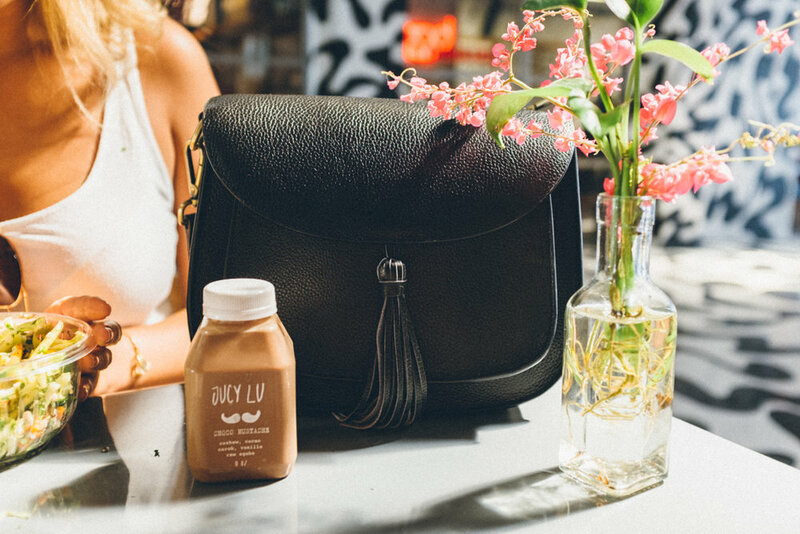 Slowly, the area transformed into an artsy haven coupled with niche boutiques, pop-up restaurants, coffee shops and bars to satisfy everyone's palates. 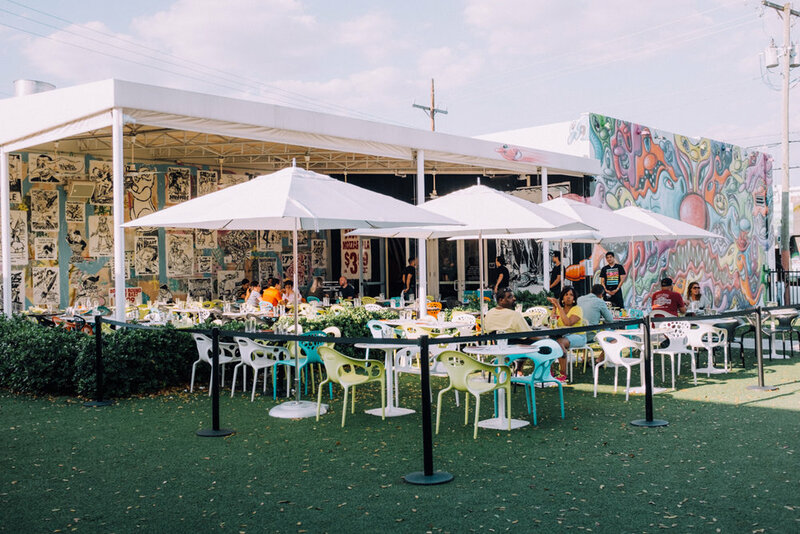 Visiting Wynwood is like walking into a wide courtyard where artists, hipsters, locals, tourists and young professionals all seem to be happily intertwining. 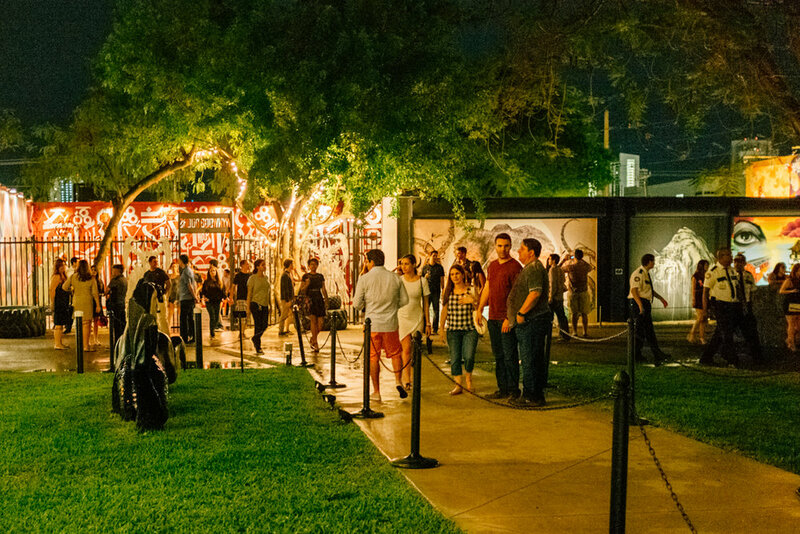 Aside from the daily spectacle, the area is home to "Art Walk" - every second Saturday of the month, artists and artisans showcase their craft amid the open garden path and surrounding galleries. Different tunes playing every few blocks by talented locals, graffiti being rendered as you walk past what was once a blank building wall, and my favorite - food trucks galore! It seems that with every new year, the event attracts a bigger crowd. I love visiting Wynwood. The colorful walls always revitalize me. I love sipping creative lattes at non-franchised coffee shops, craft beer at dive bars and even the occasional healthy snack when my body begs for it. The unique boutiques are always fun to explore in between foodie time. 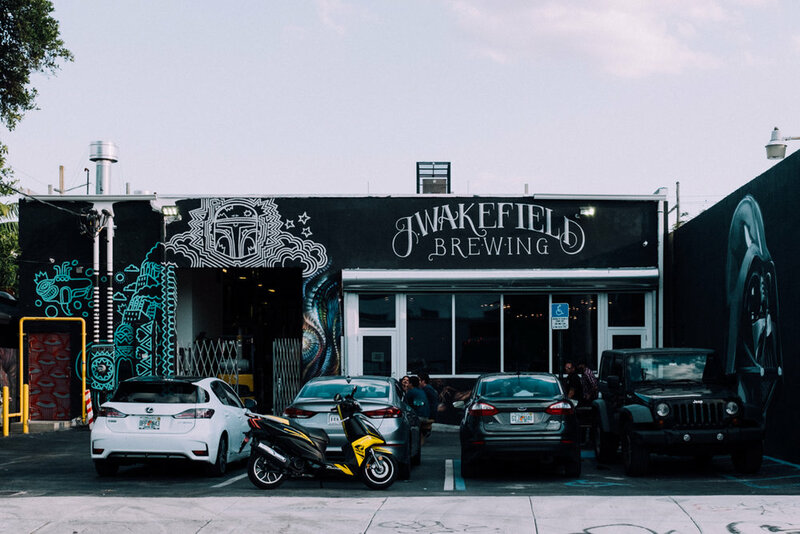 Planning to visit Wynwood? Pin it!